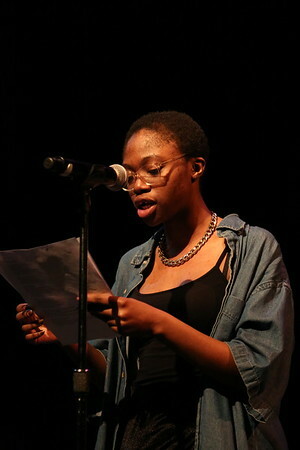 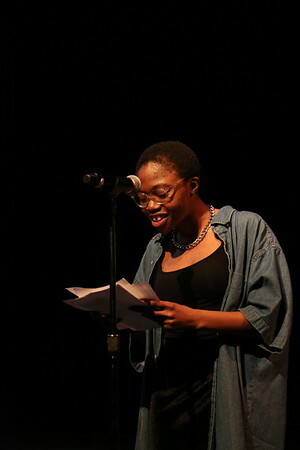 First Wave student, Miriam Coker, who represents a strong activism model in her writing, shifts thought and moves us into a space of change with her poetry. 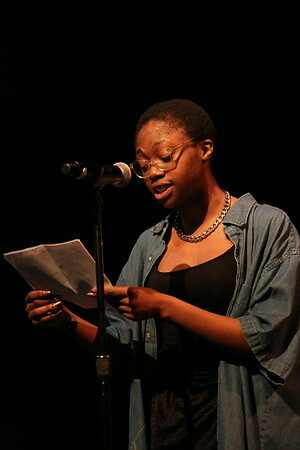 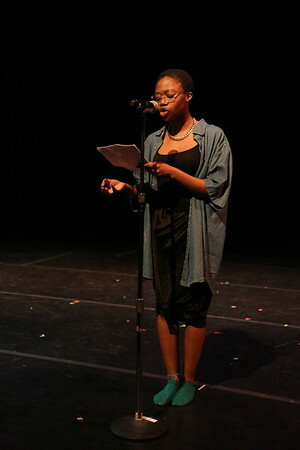 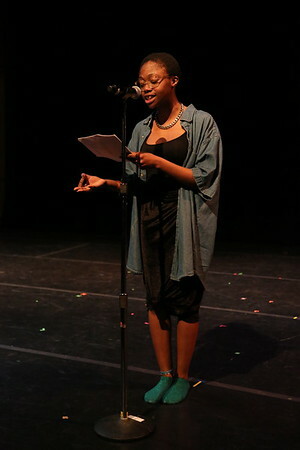 Presented by the UW-Madison's Division of Diversity, Equity & Achievement and produced by the Office of Multicultural Arts Initiatives’ (OMAI), the Line Breaks Festival brings the top new aesthetics in contemporary performance art to the UW-Madison campus and the surrounding community. 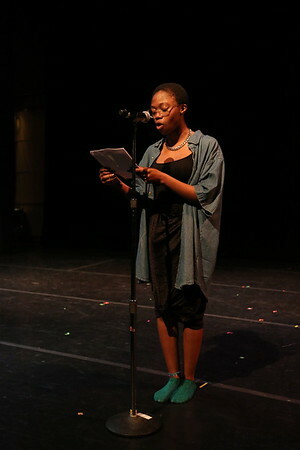 The 11th Annual Line Breaks Festival took place from April 11-16, 2017 with most events at the Overture Center for the Arts, as part of the Overture Center Community Arts Access Program. 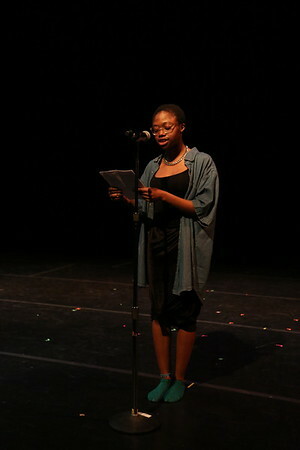 Additional support provided by the UW-Madison Arts Institute.